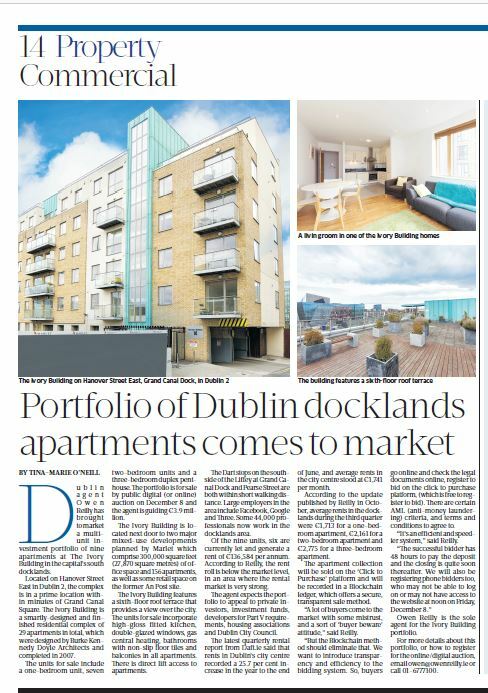 Dublin agent Owen Reilly has brought to market a multi-unit investment portfolio of nine apartments at the Ivory Building in the capital’s south docklands. Located in Hanover Street East in Dublin 2, the complex is in a prime location within minutes of Grand Canal Square. 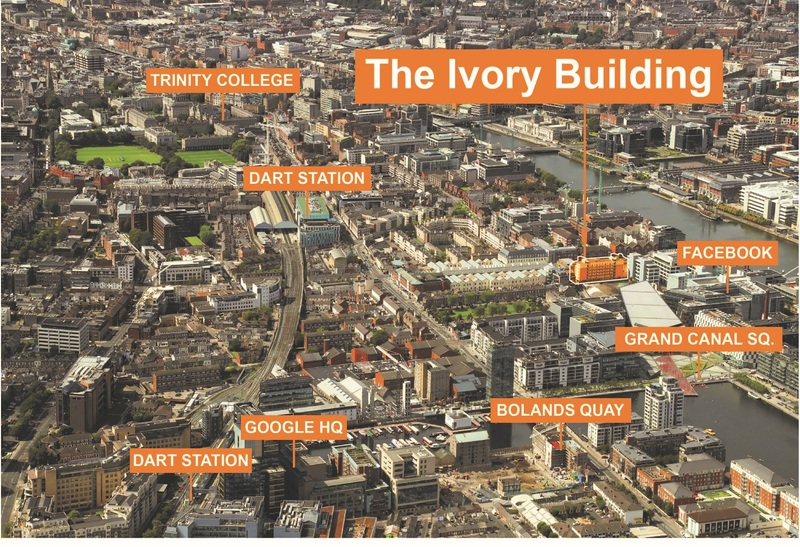 The Ivory Building is a smartly-designed and finished residential complex of 29 apartments in total which were designed by Burke Kennedy Doyle Architects and completed in 2007. The Units for sale include a one bedroom unit, seven two-bedroom units and a three-bedroom duplex penthouse. The portfolio is for sale by public digital (or online) auction on December 8 and the agent is guiding at €3.9 million. 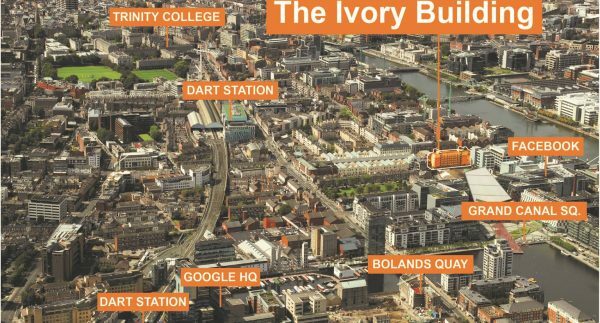 The Ivory Building is located next door to two major mixed-use developments planned by Marlet which comprise 300,000 square feet (27,870 square meters) of office space and 156 apartments as well as some retail space on the former An Post site. The Ivory Building features a sixth-floor roof terrace that provides a view over the city. The units for sale incorporate high-gloss fitted kitchen, double glazed windows, gas central heating, bathrooms with non-slip tiles and balconies in all apartments. There is direct lift access to all apartments.